Good morning I hope you are all enjoying the Summer weather. The first of my favourite creations from the past year or so was easy to choose: the altered mirror which I posted on my blog in February here. The main reason for choosing this was the sense of achievement I gained from actually having completed the project! I had had the mirror in my stash for several years, and kept promising myself that I would get round to using it at some point. It took a while, but I did it in the end. I think it was the pretty Botanica papers (from Craftwork Cards) that finally spurred me into action, as the subject matter really appealed to me. I still have two more blank mirrors, but I am making no promises as to when they might find themselves transformed! My favourite project is often the one I am currently working on or have just finished, so I had to think a bit harder about my second for this post. I eventually decided on the altered domino pendants I made for pay-it-forward gifts, in November last year. I described them on my blog here. Again, I had had the blank dominoes for years, longer even than the mirrors! I guess I was waiting for a reason to use them! I like making things in miniature, especially little scenes and landscapes. I think that stems from years of having to work in a room barely bigger than a cupboard, with a space of about 6 square inches on my desk to craft in. I have a lot more space now, but still tend to work on a small scale. I think a large blank canvas would scare me! I also love working with alcohol inks, and jewellery making, which both came together in this project. Thank you so much Lynne I am sure everyone enjoyed your post as much as I did. Whatever your style of crafting I am sure you have a stamp to fit the theme and we are looking forward to seeing what you come up with. As always you can enter up to three times, combine with other challenges, all we ask is that as our name suggests we do want to see some stamping as a focal element of your work, entries not fitting that requirement may well receive comments from the DT but those entries will not be eligible for the prize and Top 3 spots. Our sponsors this month are Crafty Individuals. 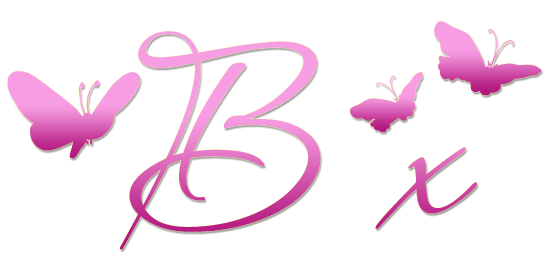 Crafty Individuals are an exciting web based venture into the creative world of crafts and altered art products and produce an eclectic range of unique and top quality art rubber stamps, cutting dies, masks/stencils and paper craft products. They are offering our winner a £35 voucher to spend on whatever goodies they would like from the Crafty individuals web store! They have some wonderful new stamps and products out too, and you can read all about them on their blog. 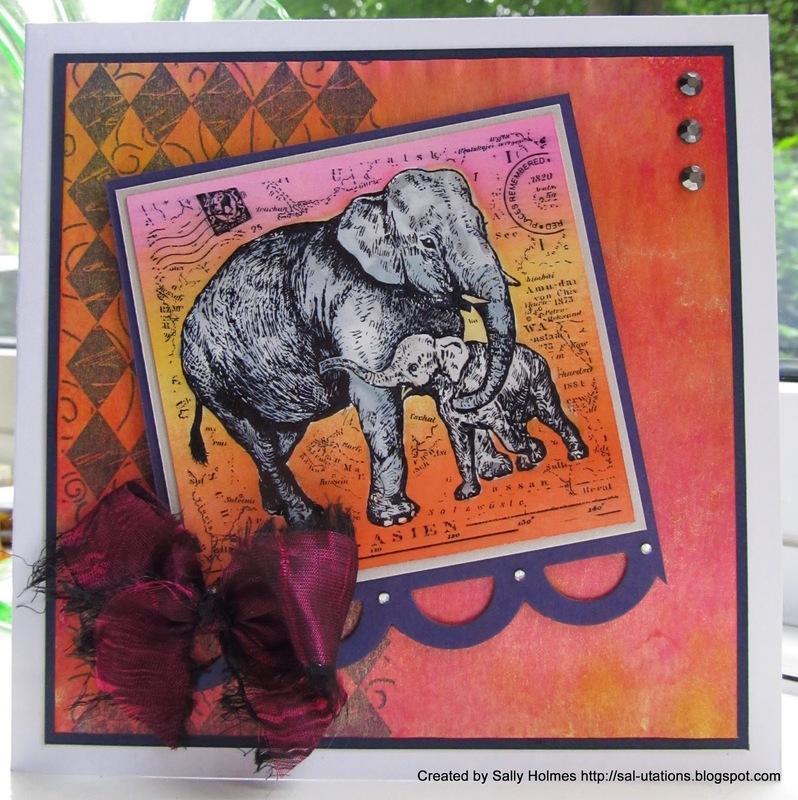 Co-owner and manager, Jean Hardy, has made this stunning card to fit with our theme. 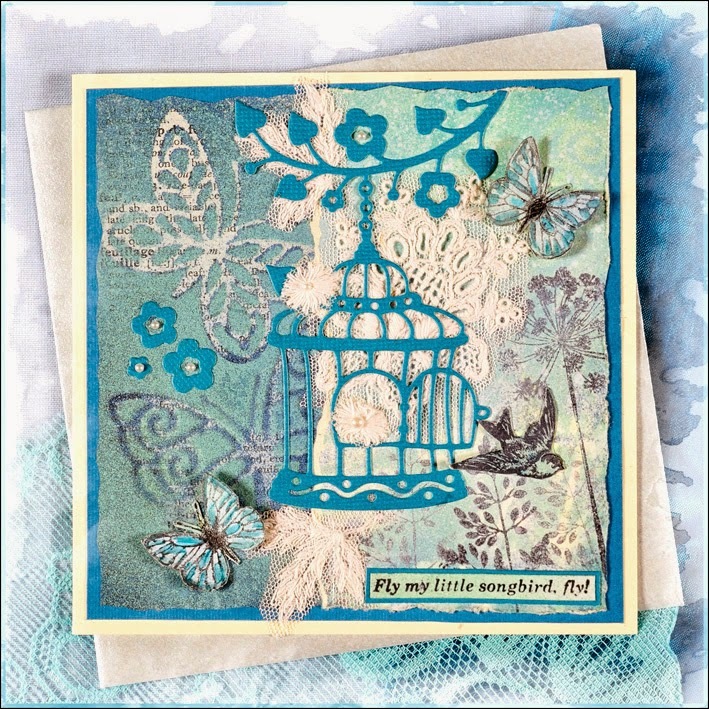 A rather tenuous link to the theme, embossed butterflies and tiny birds in the sky but I did want to share a card using a stamp from our sponsors called Field of Poppies 95276N, a lovely wood mounted stamp a good few years old but still a firm favorite. Using Crafty Individuals CI-209 & Miniatures Book "Nature's Beauty"
Good luck to you all, myself and the DT look forward to checking out all your lovely entries.